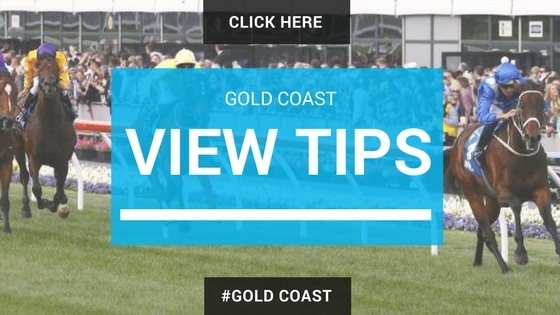 Gain access to some of the BEST Sports Reviews, Big Bets Updates, Market Movers and live Racing Tips and News all to your INBOX. PUNTAH'S NOTE: No $2 Favourites will be sent as tips! !